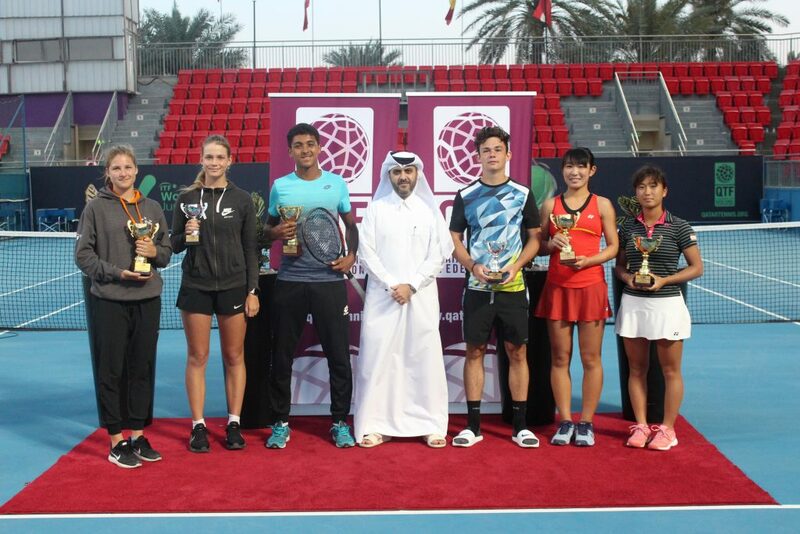 The Qatar Tennis, Squash and Badminton Federation (QTSBF) has completed its preparations for hosting the 2018 ITF West & Central Asia Regional Coaches Conference to be held in Doha from October 10-12 in cooperation with the International Tennis Federation (ITF). 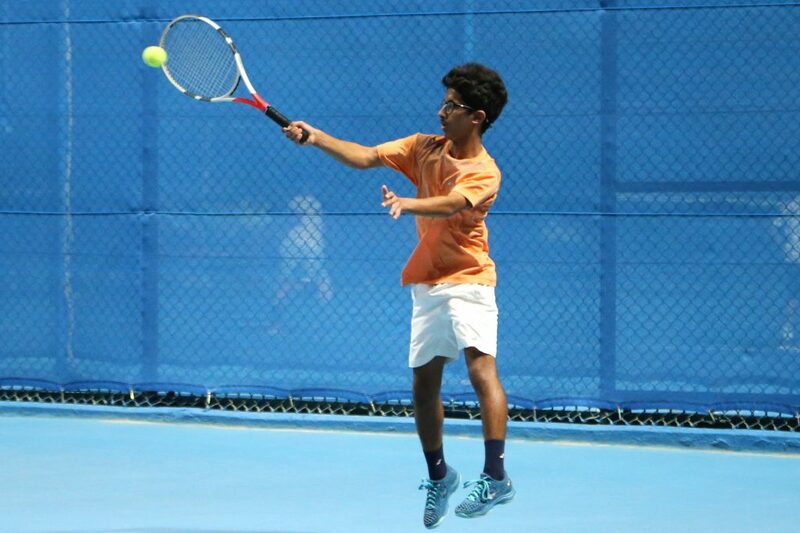 The conference will highlight a huge number of issues including the strategies and plans to develop tennis worldwide and the latest training methods and programs especially for young players. During the conference, eight experts form the ITF will deliver a series of theoretical and practical lectures for coaches including Ruben Neyens from Belgium and Emma Doyle form Australia. The QTSBF has completed the process of receiving the applications to participate in the conference as 70 coaches from several west Asian countries have confirmed their participation in the conference in addition to 55 other coaches from the state of Qatar. The QTSBF has also issued the entry visa for participating delegations in addition the other logistic arrangements including hotel reservations, as the working committees leave no stone unturned to prepare the courts to host the conference. The venue will be equipped with screens and other equipment to help lecturers in both the theoretical and practical sides. The organizing committee of the conference will hold a trip for the participating delegations in Souq Waqif, which is one of the most important historical destinations that reflects the rich Qatari heritage. “The organizing committee stepped up its preparations for the conference two weeks before its beginning” he added and stressed that the higher organizing committee is coordinating with the other sub-committees to ensure holding an exceptional edition of the conference. Al Mohannadi also reaffirmed that the QTSBF is keen to organize one of the best editions of the conference and to highlight the experience of the federation in hosting the major sporting events. 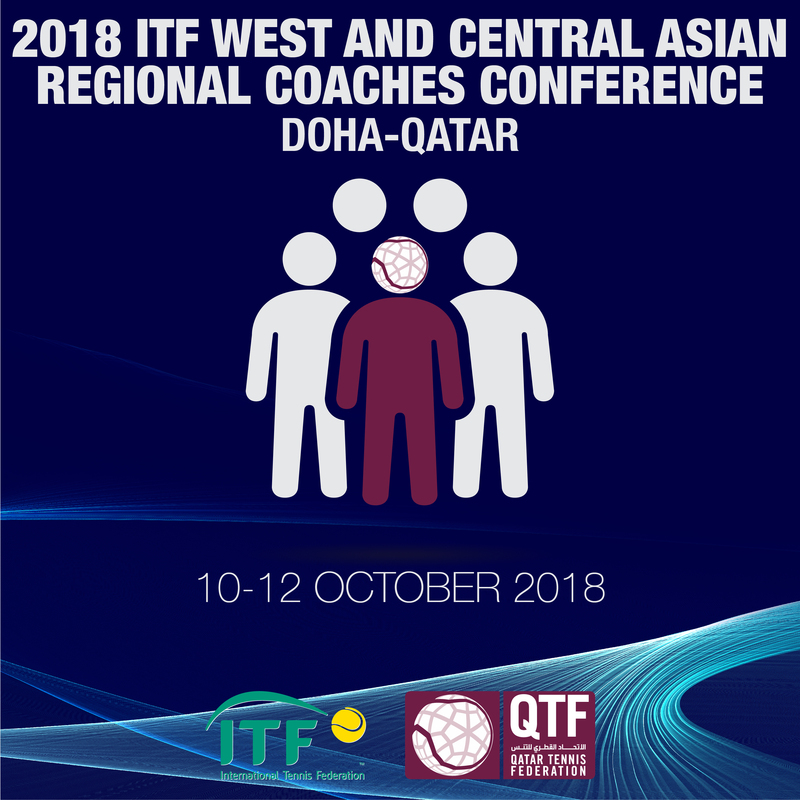 It’s worth mentioning that the West & Central Asia Regional Coaches Conference is one of the most important development programs being organized by the ITF. The event is held biennially in Asia, Africa, South America, Central America and the Caribbean, while in Europe the event is held on an annual basis.